If you have a diagnosed mental health condition? Have you experienced the Work Capability Assessment? 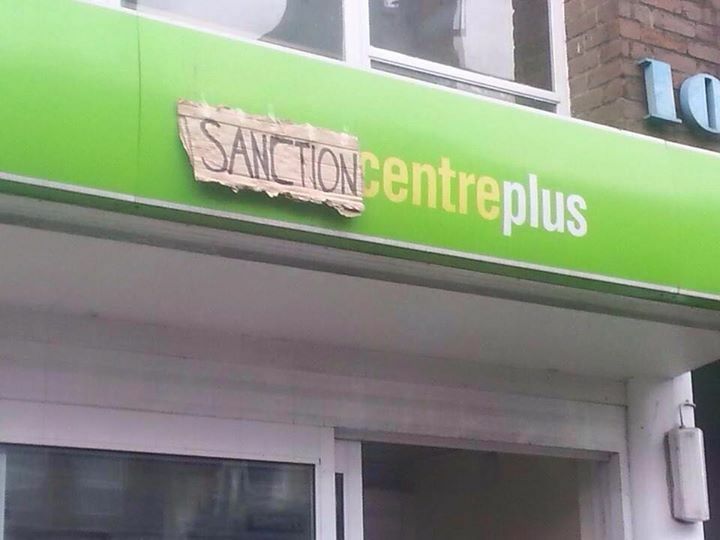 Have your benefits been sanctioned because of this assessment? My name is Helen and I am a Trainee Clinical Psychologist from Lancaster University. 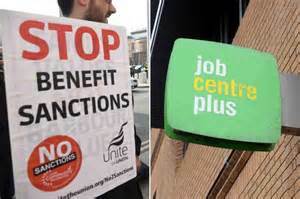 I am conducting research as part of my doctoral thesis about the psychological impact of benefits sanctions following the Work Capability Assessment process and what impact this had, if any, on peoples’ mental health and outlook. I’m involved with Pyschs Against Austerity who DPAC and MHRN both work closely with. If you have a diagnosed mental health condition? Have you experienced the Work Capability Assessment? Have your benefits been sanctioned because of this assessment? . The purpose of this research is to understand the psychological impact of benefits sanctions following the Work Capability Assessment process and what impact this had, if any, on your mental health and outlook. If you would like to take part in the study, you would be invited to be interviewed to discuss these experiences for around one hour. . It would be useful for this to be in the North West but I am willing to travel if necessary. I can also help with any travel costs people have up to £20. If you would like to take part or would like more information, please email the principal researcher, Helen McGauley, email h.mcgauley@lancaster.ac.uk Please share this with anyone else who you think might be interested in taking part. Thanking you in advance, Helen McGauley. *** Footnote: Can any of Manchester Users Network [MUN] members help out here? £20 can be claimed for any cost incurred in the process of helping in this important research. Remember that under MUN constitution all Manchester mental health patient receive membership of MUN after receiving a mental health diagnosis.